Prior research has documented cultural dimensions that broadly characterize between-culture variations in Western and East Asian societies and that bicultural individuals can flexibly change their behaviors in response to different cultural contexts. In this article, we studied cultural differences and behavioral switching in the context of the fast emerging, naturally occurring online social networking, using both self-report measures and content analyses of online activities on two highly popular platforms, Facebook and Renren (the “Facebook of China”). 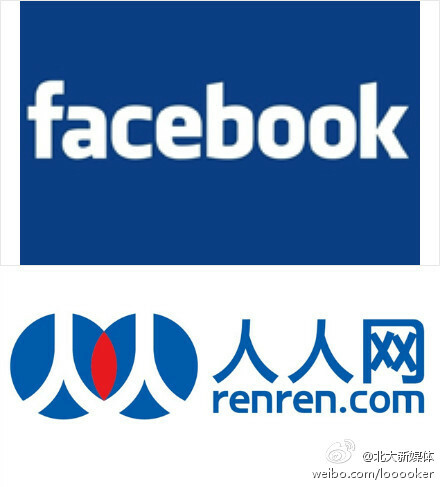 Results showed that while Renren and Facebook are two technically similar platforms, the Renren culture is perceived as more collectivistic than the Facebook culture. Furthermore, we presented evidence for the first time that users who are members of both online cultures flexibly switch and adapt their in-group sharing behaviors in response to the online community in which they are: They perform more benevolent in-group sharing when they participate in the Renren community and less so when they participate in the Facebook community. We discussed both the theoretical and methodological implications of the current research. To summarize, the findings of Study 1 suggest that the culture of Renren is more collectivistic than that of Facebook, with users who participated in both online communities perceiving the Renren culture as being more sharing-oriented, conformity-oriented, hierarchical, and less egalitarian.The two platforms do not differ technically on system performance, data security, and user friendliness of their sharing functions. These results set the stage for further investigations on flexible switching of actual sharing behaviors, providing the basis that users’ behavioral differences in online sharing across the two platforms are likely due to differences in their culturally shared practice as opposed to differences in technical capabilities. In summary, the results of Study 2 suggest that the same users displayed different online behaviors on an American-based and a Chinese-based SNS; they performed more in-group sharing on Renren than on Facebook. Interestingly, their disparate patterns of in-group sharing on Renren and Facebook matched the overall sharing patterns displayed by the user’s online friends, as suggested by the activities on participants’ News Feed page. One might argue that these friends’ online activities constitute only a small sample of activities that may not accurately represent what other users generally do and therefore the shared practices of the SNS cultures. We contend that, however, it is the practices and activities nominally engaged by their friends that are most likely to reflect the immediate cultural environment in which the participants are actively involved. Our findings suggest that users tend to flexibly switch their in-group sharing behaviors to match the practice of the online culture that they are in.